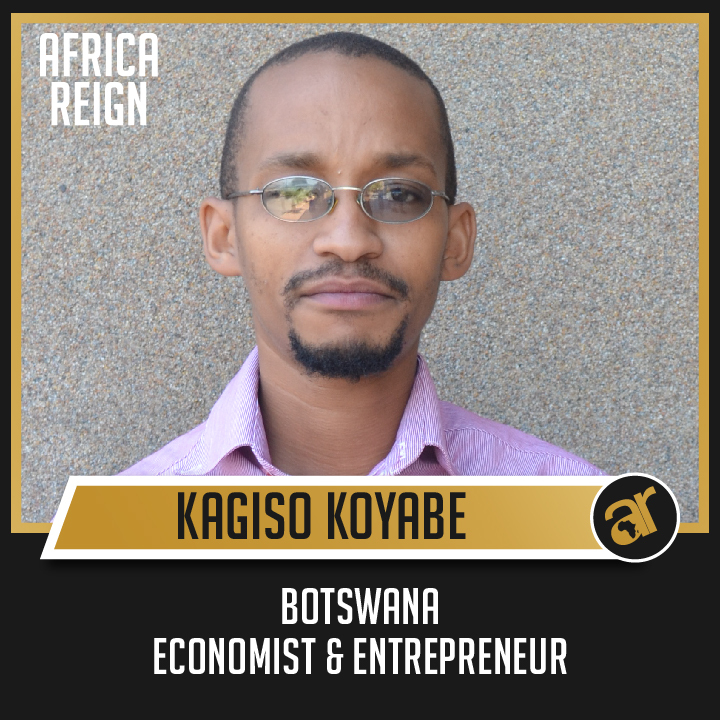 Kagiso Koyabe, is an Economist with a degree from the University of Johannesburg, entrepreneur and designer from Botswana. A South African graffiti artist who told Kagiso about the history of the Hip Hop Culture in Southern Africa and taught him about design, materials and art inspired Kagiso to start an urban lifestyle company called Lucky Charm Creations. Lucky Charm Creations started out focusing on initial designs for t- shirts as well as customized graffiti apparel. During his timein UJ Lucky Charm partnered in sponsoring with the Hip Hop Association of UJ the annual Break Dance Competition which ran for 2 years, as well as partnering with Film students at UJ together with some from AFDA in organizing the FYTA Independent Film Festival in collaboration with Coal Stove a South African film house. During his time as a student of Economics, Kagiso worked at building his company and was selling his merchandise at 3 stores in the Melville – Newtown area. Being back in Botswana Lucky Charm has been registered and has started off by working with community and charity projects to generate funds through entertainment and art activities and exhibitions. According to Kagiso the only way for there to be an “African Dream” is for the youth in Africa to unite over its hardships and challenges, and bond together in generating sustainable solutions and options for the development of Africa. This can be done by African to African internships, skills exchanges, regional youth business forums and programmes. In this way not only will we learn tolerance to our fellow Africans, we will also understand their history, their challenges and also opportunities. The Youth is definitely motivated to provide solutions in developing Africa, but need a high level forum that can engage them on their ideas, and assist them in building them up towards assisting with improving lives of other youth and their own countries. –What is fashion’s role in developing a better Africa? Fashion has as pivotal role to play as it is an expression of culture and personality. Culture in itself is dynamic and ever adaptive to innovation and shifts in trends in traditional structures, which are often fused with modern ideas and expressions. this makes the current fashion scene very vibrant and competitive, with more and more Africans going into the industry and more regional fashion shows and exhibitions, Fashion and the creative sector as a whole will have a strong role to play in unifying Africa and giving us an identity we are proud of, to lead us into the future.